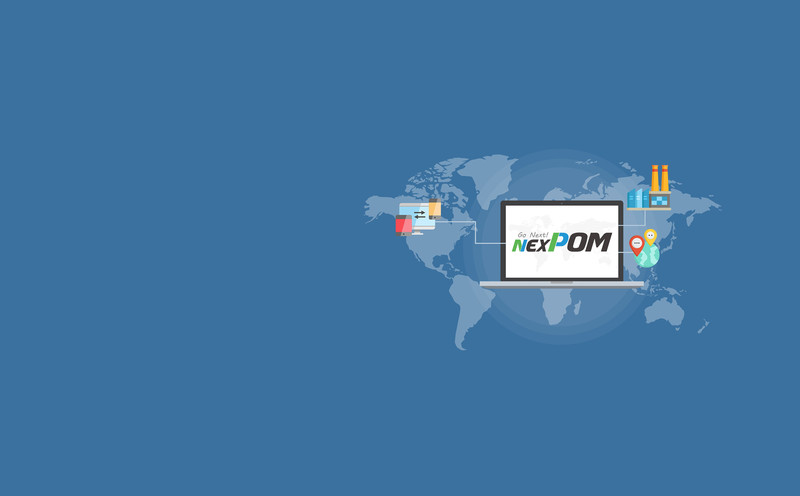 NEXPOM, What can we do? 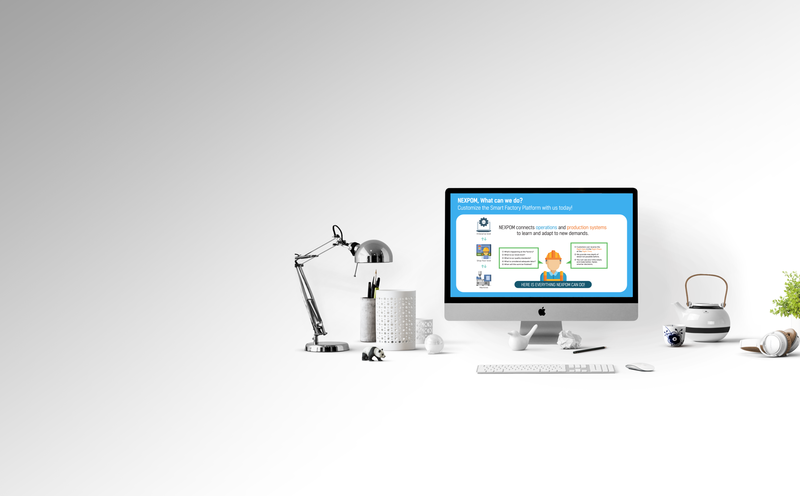 Customize the Smart Factory Platform with us today! 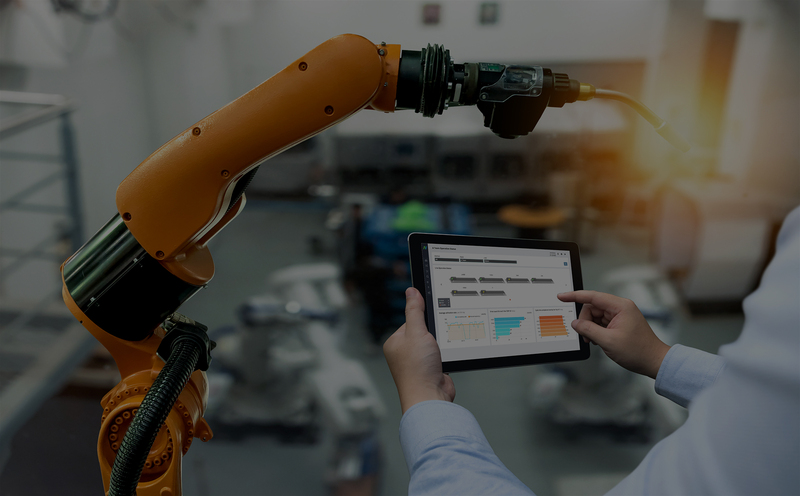 4M+1E(Machine, Machinery, Material, Method and Energy) management to measure capacity, Improve work efficiency, enhanced work production and eliminate waste. 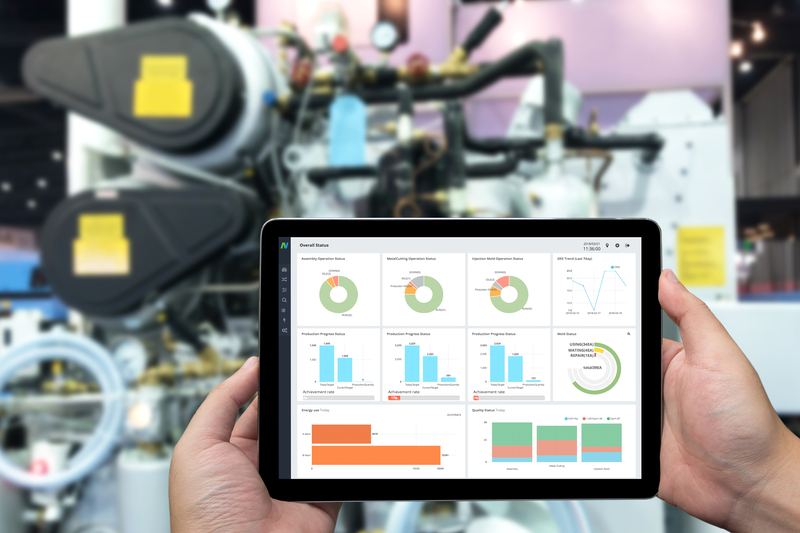 User Interface support that can be performed by customers’ cycle of ‘Manufacturing Data Collection -> Analysis -> Reflection of Results -> Verification’ Platform. Deriving meaningful insights from that data and converting knowledge into action! Specific performance indicators make it easy to determine high performance analytics models and can be reflected in the dashboard.